Starting in July 2014, Wizards of the Coast released the newest version of their classic roleplaying game, Dungeons & Dragons. I had not played in several years after getting burned out on the mechanics of 4th edition, which were considerably different than any of the prior editions of the game ever since the 1970s, but 5e has made a return to its roots. The game now feels like a tighter, and somewhat simpler version of 3rd edition blended with 2nd edition, although it still retains some mechanics and innovations learned from 4th. 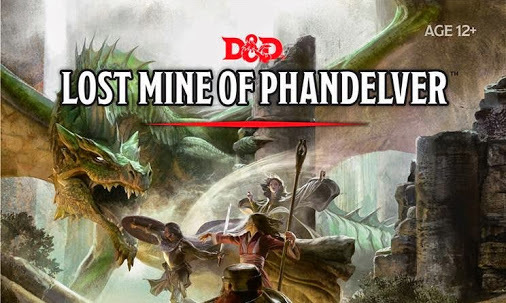 Lost Mine of Phandelver is the Starter Set adventure to give players a taste of D&D before diving into the full rules. However, it is by no means a watered down or simplistic module for newbies. It has some hand holding early on (such as explicitly telling a DM how and where to reward XP) but for the most part it is a tightly written scenario full of interesting NPCs, some great set piece battles and plenty of open ended sandboxish-go-where-you-want mentality. Fun read. I like some of your modifications, too. Glad you liked it. Which modifications in particular did you think worked? I’ve read through session 8> It looks like you all are having fun. The Thundertree encounters were awesome! Great setup with Reidoth aligned with Venomfang. I am running my game group through this adventure. We just started last weekend. Two of the players have never roleplayed before and did not know what to expect, but they seemed to have a great time and now have lots of leads to follow up. Where did you get the larger battlemaps of Thundertree and Wave Echo Cave? Excellent. Thank you. I just went to his site and purchased. Man, i got 12 hours of play from that map. it was so well done. Recently finished reading through your session reports. I hope can keep folks as interested. I’ve got a budding idea to make Sildar a bad guy mastermind out to get the forge and build his own empire. I made a 3d version of Cragmaw Hideout using Fat Dragon tiles and cardboard. We have our second session tonight. The first session was fun with really only the Goblin Arrows encounter and then a lot of roleplaying and plot hooks in town. It’s my first DM experience since I was a kid and played Ad&D, other than doing some 4e with the kids a year ago. Lost Mine is great. Was great, anyway. I’m hoping to wrap it up soon and reboot with Princes of the Apocalypse. Same writer and mapmaker, it looks great. Thank you for taking the time to write this up! Used Session #3 as a template when introducing my sons to the game. They are hooked! Holy crop this looks good. Downloaded first pdf, I’ll read and give feedback. 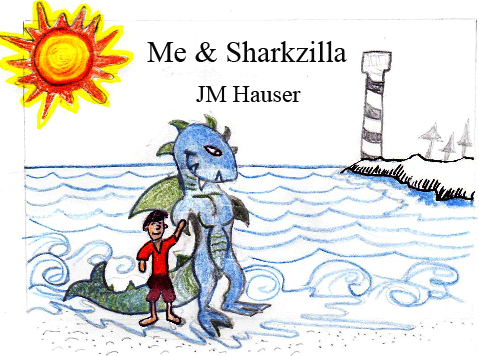 I’m working on my own story. This may inspire! This is simply excellent, absolutely rivetingly inspiring for me, and my own planned adventures into this cool starter module. AMAZINGLY well done and made more special by the fact its all done in PDF (each part of which I have saved to my external hard drive. THANK you for the time and effort you have put into this and for sharing it with us., it is all most appreciated. You’re very welcome! Hope it brings inspiration to your campaign. 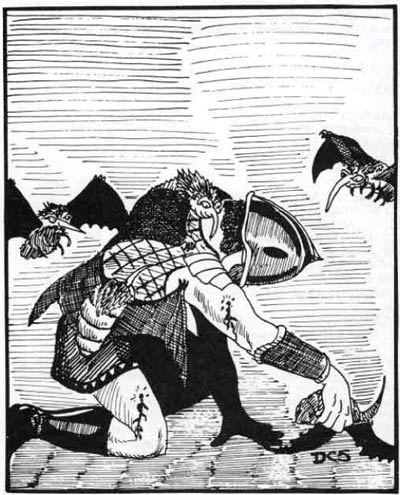 new to d and d and stumbled upon this gem of a write up. looking forward to your next adventures. So, hello, the story is absolutely stunning. However i want to play and i dont know the required dices, the stats and the spellbook that every character needs. Could u please give me some advice? Im looking forward to play with friends. Thank you.